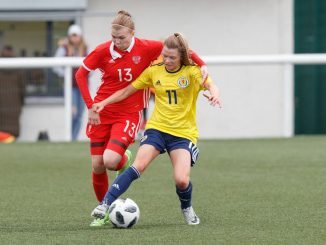 Scotland began their UEFA Women’s U-17 Elite Round Group 4 qualifiers with a 5-0 defeat to Germany at Oriam, before Republic of Ireland drew 1-1 with Norway. 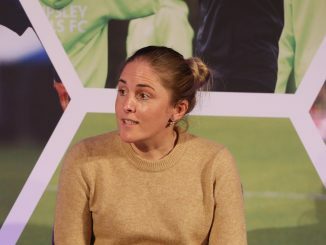 Sophie Weidauer smashed the ball into the top corner in the 10th minute and Nicole Woldmann fired low past Alicia Yates to double Germany’s lead on the half hour. Two minutes later and Carlotta Wamser curled in a spectacular effort, with Emilie Bernhardt making it 4-0 before the break and Weidauer completing the scoring with her second on 49 minutes. 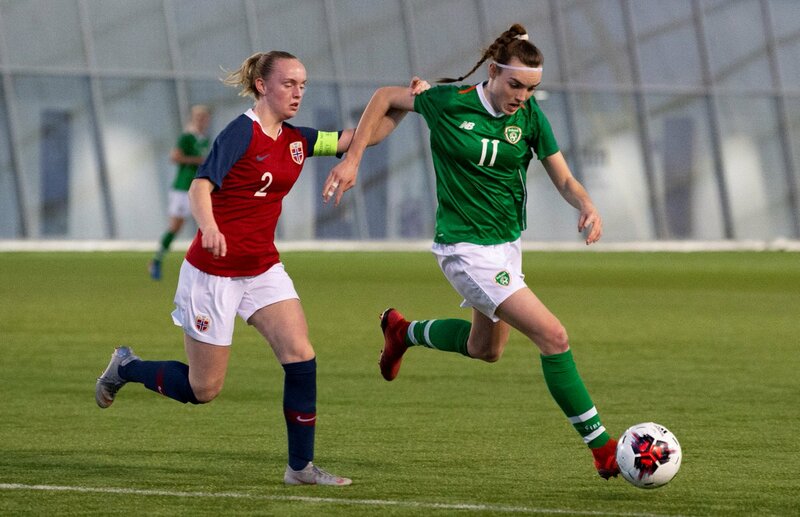 In the second game, Republic of Ireland’s Emily Whelan and Emily Kraft both created good chances against Norway but the latter was taken off injured after a long delay. Rebecca Cooke broke the deadlock on 70 minutes, only for Joshualyn Favour Revees to swiftly equalise from the spot. 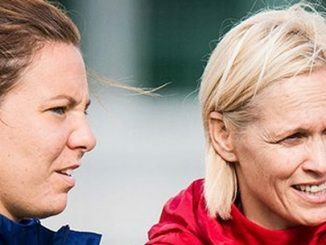 While Scotland next face Norway and Republic of Ireland tackle Germany on Saturday 23rd, Thursday sees England open the Group 1 games against Georgia at the Gyirmóti Stadion at 1.30pm. The Netherlands have already qualified for the finals after taking Group 2 by a point from Switzerland. The Dutch defeated Russia 3-0, hit the Swiss for six but were then held to a goalless draw by Serbia after a second caution for Lot De Keijzer.